Unloading upon the ears of the disillusioned with the force of a Reverend A.W. 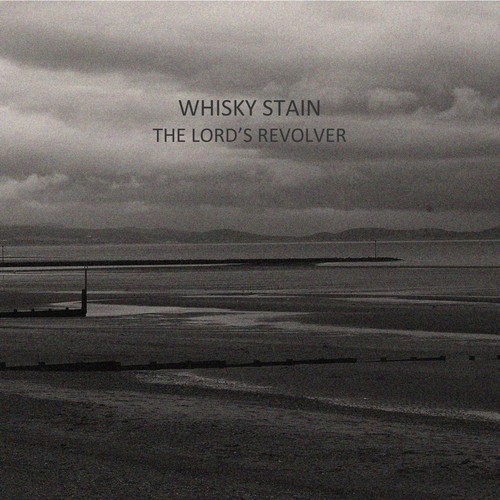 Nix sermon, The Lord’s Revolver by Whisky Stain, sounds like Royal Blood having an existential crisis. Intoxicated with heavy riffs drowning in fuzz, pounding drums and the harmonies of a bittersweet gospel hymn proclaiming the beginning of the end - this is Whisky Stain’s calling card. Straddling both Nottingham and London, the nomadic two-piece are quickly gaining attention for their new single due to it's recent inclusion on Sky Television's promotional campaign for Season 3 of US Showtime drama Ray Donovan.